Tuesday, 6th February is Safer Internet Day 2018 across the country. 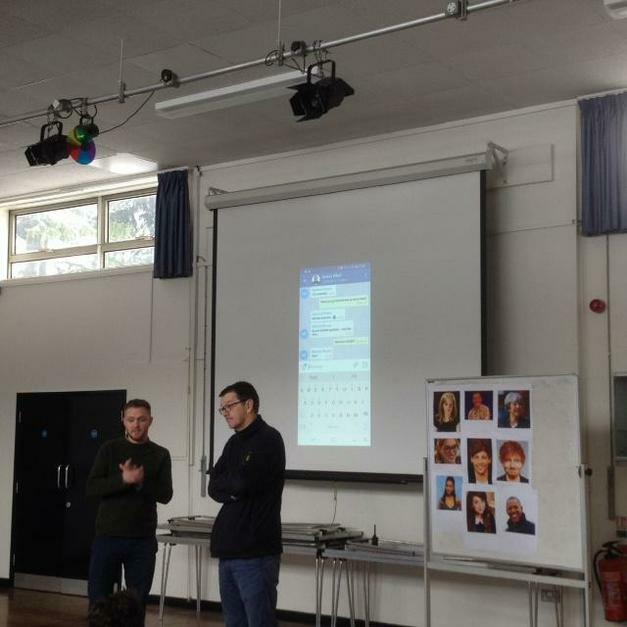 So, today, to start the week off, our young people on the Tunbridge Wells site had assembly to talk about how to keep themselves safe on-line. James Fewtrell, our Key Stage 4 Leader, lead the assembly with a game of Guess Who? The pupils had to guess who was messaging them by asking lots of questions. Asking if the person was male or female, young or old, they came to the very excited conclusion that the person messaging them (from the cupboard) was Ariana Grande! You can image their disappointment when our very own Robert Jackson appeared, looking nothing like Ariana! As well as the game being fun (and therefore hopefully memorable), it was a great lesson in how we should only befriend people we know and that strangers online are not always who they seem. 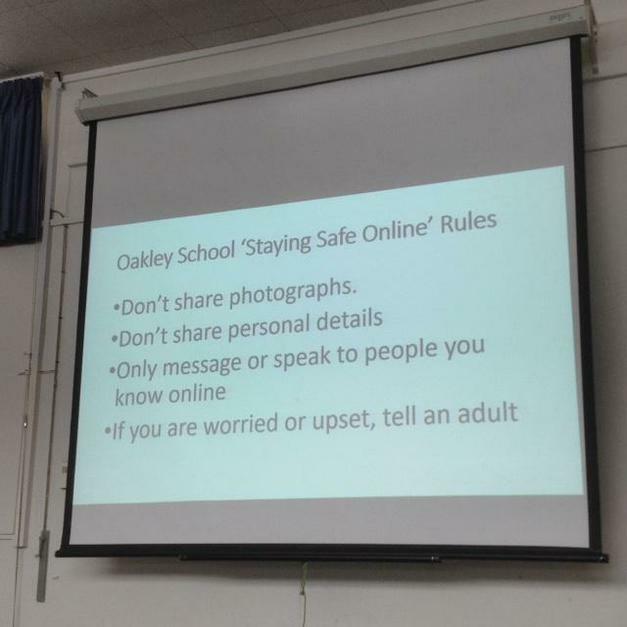 James also shared the Oakley School 'Staying Safe On-line' rules, which we will be promoting across the school. We will continue the theme of internet safety all week, embedding it into our curriculum at every opportunity. We hope our parents and carers will join in too.